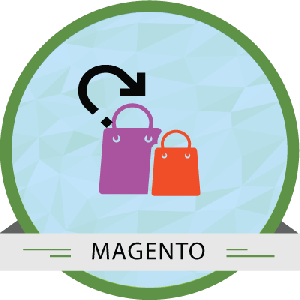 Module Bazaar provides best in market Magento 1.0 extension. 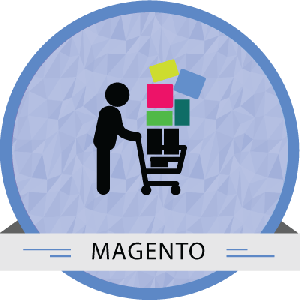 Our Magento Community Edition is a perfect option for small to medium size businesses. 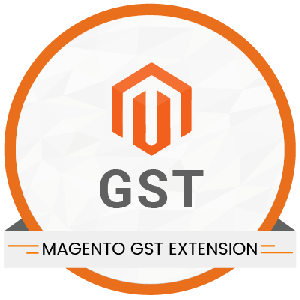 When it comes to Magento Enterprise extensions, it is modified according to the needs of the big companies with high-volume sales.All our modules are designed by implementing the Magento standards and using these Magento Extensions you can enhance your store and increase the site traffic. 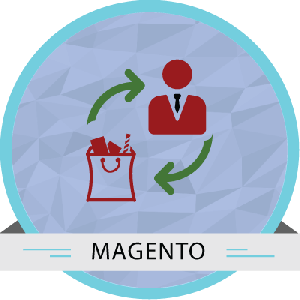 We have a Magento team that is keen and passionate about fulfilling challenging business requirements. 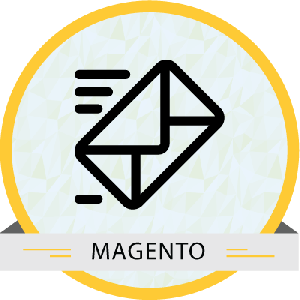 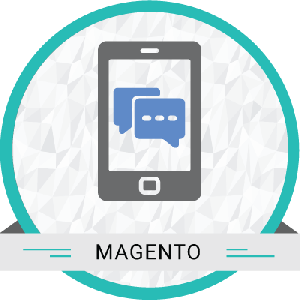 Our professional Magento development team has helped more than 1000 clients to design, develop, customize and optimize their eCommerce stores. 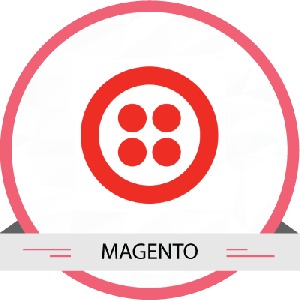 We also extend our outstanding support in installing the modules and complete assistance if in case any issue occurs. 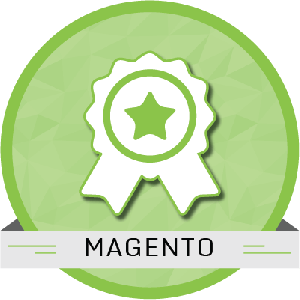 Many interesting Magento Extensions are available here. 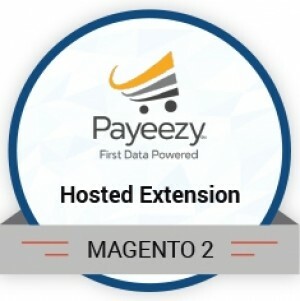 For instance, Magento Payeezy first data GGe4 module integrates Magento ecommerce store with the First data GGe4 Payeezy to offer a seamless checkout experience to the customers. 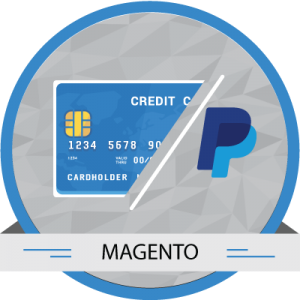 Magento Reward points & Loyalty Program Extension helps the store owners to retain their customers and to find more customers with the loyalty points. 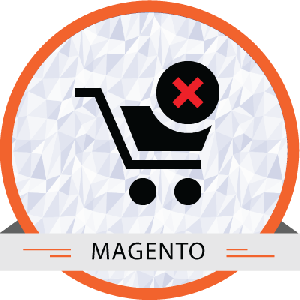 Magento Advanced Marketplace Multi-Vendor Extension expands your business by switching your existing Magento store as a multi-seller marketplace. These Magento Extensiosn will help you to develop an efficient ecommerce store and will result in increasing your site rankings and boost your sales. 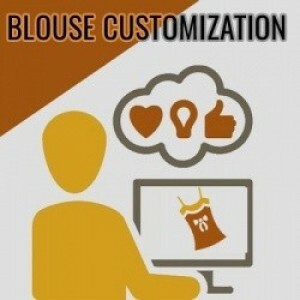 Explore the Products!